Want FREE tickets to upcoming shows? Wanna win tickets to some groovy upcoming shows? You are in luck! 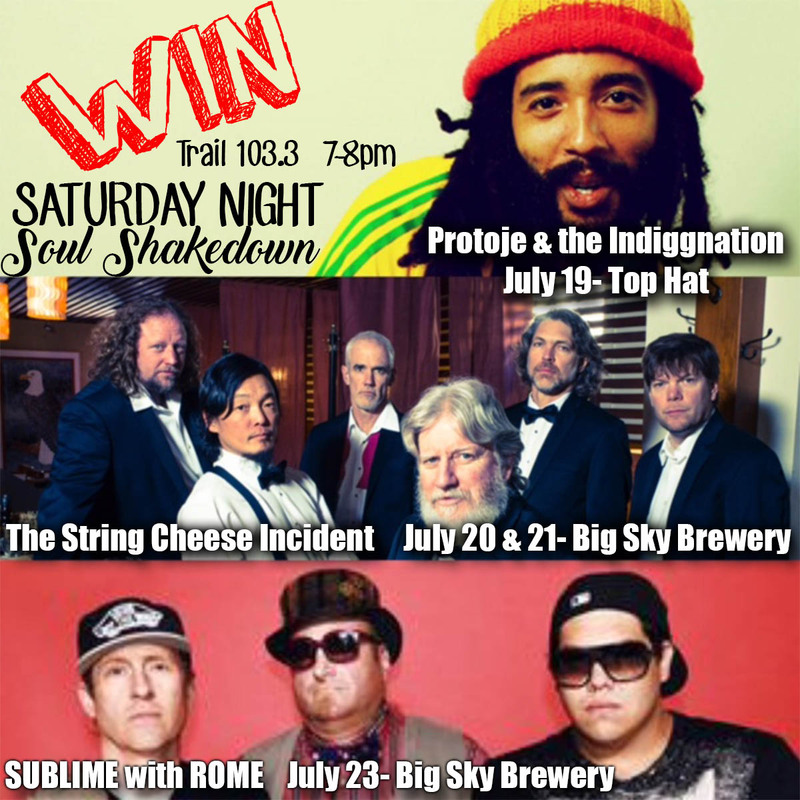 Tune in to the Saturday Night Soul Shakedown this Saturday night (7/16) from 7-8pm to win tickets to some of the best shows coming to Missoula! Turn on your radio and bust out your dancing shoes– we’re having a SATURDAY NIGHT SOUL SHAKEDOWN!